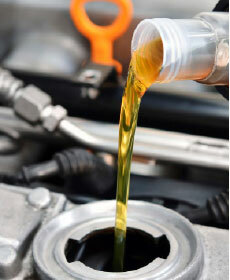 Service includes: Up to 5 quarts of synthetic oil. Offer expires 6/30/19. Up to 5 quarts oil. Valid only at Savannah Volkswagen. Subject to availability. See service advisor for more details. Plus tax and shop supplies; hazardous waste disposal fee additional charge. Must present coupon at time of service. Not valid with any other offer, discount or advertised special. May not be applied to previous purchases. Subject to availability. See dealer for complete details.